The current Miss Espanola International titleholder and Miss Valencia, Veronica Doblas will represent Spain at the 11th edition of the Miss Earth beauty pageant at Manila, Philippines on 3rd December, 2011. It was originally scheduled to be held at the Impact, Muang Thong Thani, Bangkok, Thailand. However the pageant organizers decided to move the pageant back to the Philippines due to the Massive flooding in Thailand. Miss International Spanish event created just for Spanish women than their intelligence and beauty skills highlighted in the national and international level. 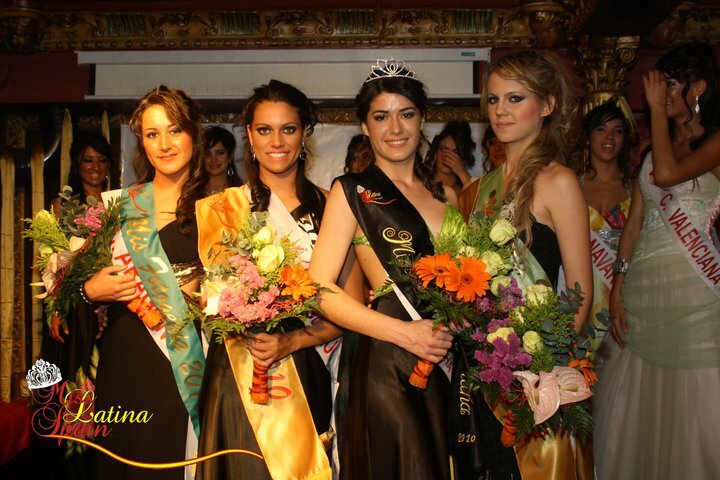 The Miss Earth License for Spain will be managed by the Miss Espanola International beauty pageant.